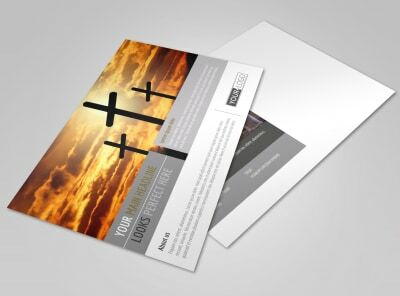 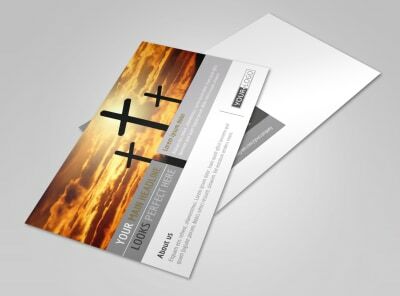 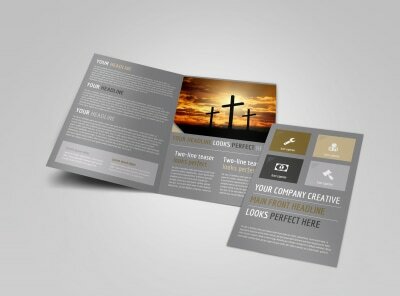 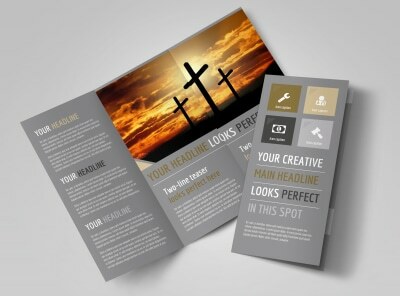 Customize our Church Informational Brochure Template and more! 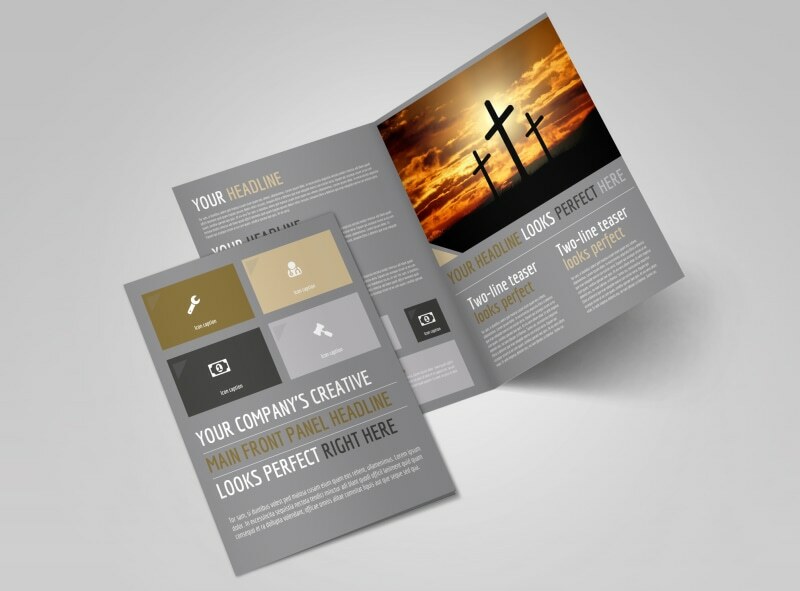 Help families find your church and make it their new church home with a brochure showcasing your mission, your staff, youth group, and more. 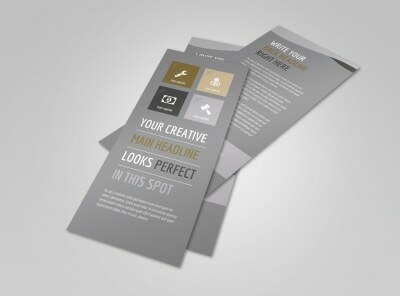 Provide info families need to determine whether you’re a good fit, and then back up your message with photos of your staff, facilities, and more. 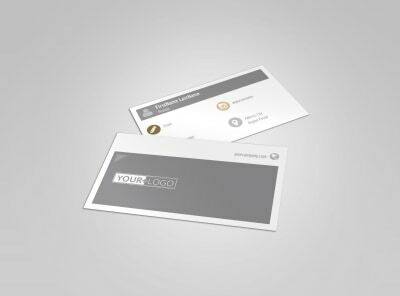 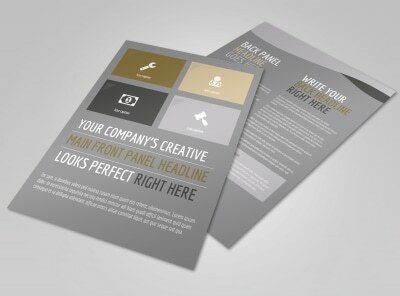 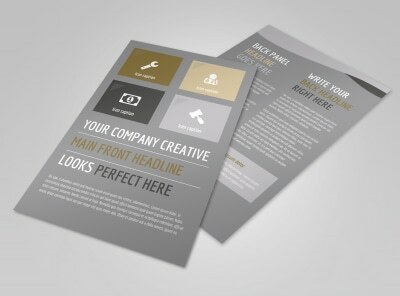 Designing your brochure is fast and fun - get started now.